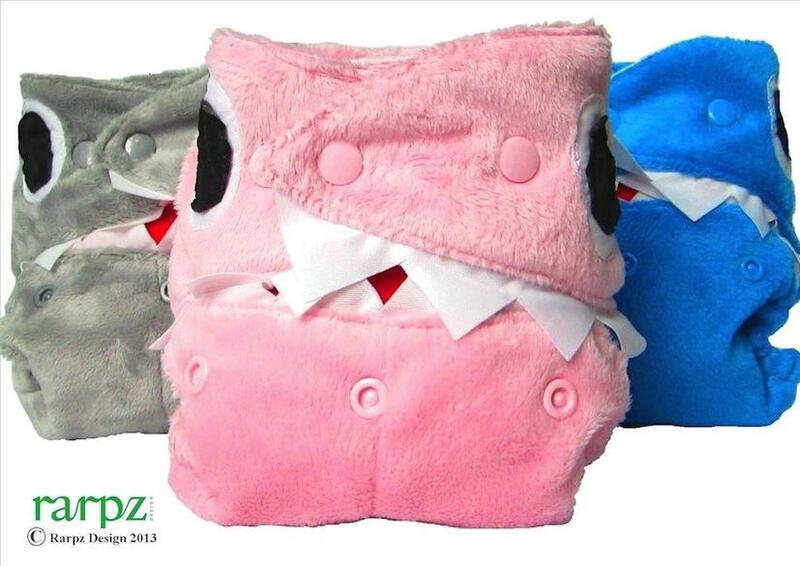 SIZE – One size fits most, birth to potty (3.5-17kg+). 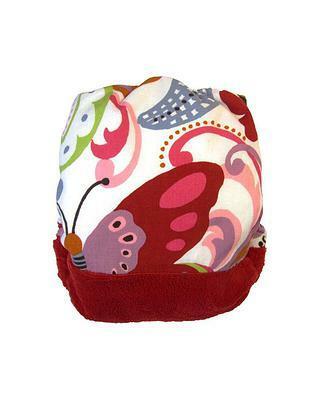 STYLE – Pocket nappy with a back opening to insert almost any type of soaker. 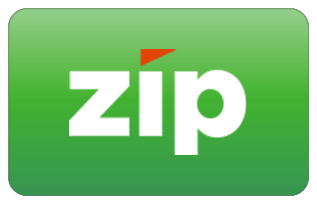 FEATURES – Inserts stopper (for tummy sleepers), reinforced snap closures, elasticated leg gussets, elasticated back pocket opening. FIT – Slim fit, for a great all-round fit on all babies big and small. 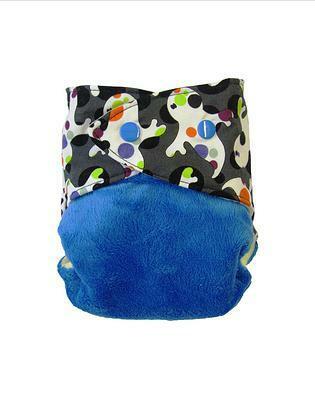 Each Nappy Comes complete with a bamboo trifold for absorbency. 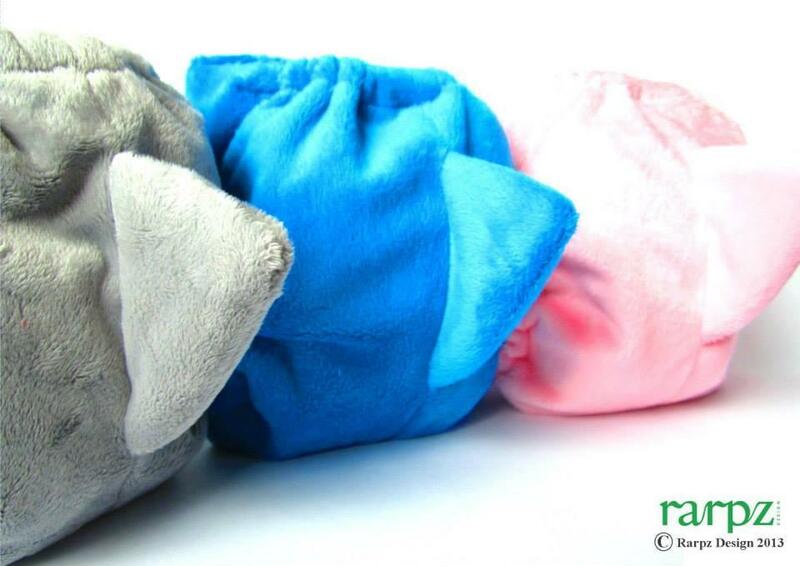 Character Nappies - Each nappy represents a personality! BOO! Who likes to play hide-and-go-seek? This bub does! They aren’t even scared of the dark, brave as beavers this one. May jump out and shout boo! But will always look after their buddies. 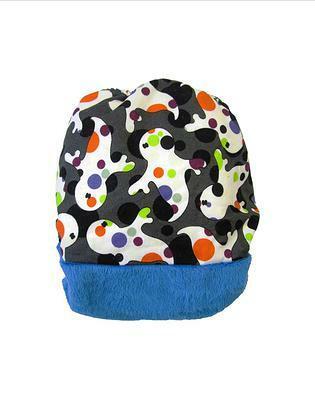 One-size-fits-most with printed designer glow-in-the-dark cotton, lush blue minky, soft butter yellow microfleece lining (with a hidden waterproof layer). SUGAR PLUM: The sweet-as-sugar dancer is the best ballerina you could hope to know. All with a grace of a butterfly. Let’s dance! One-size-fits-most nappy. 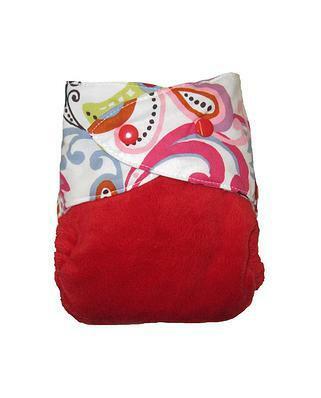 With printed designer cotton, lush ruby red minky, soft white microfleece lining (with a hidden waterproof layer). STAR GAZER: These stars shine so bright, you don't need a telescope! This glow in the dark character loves gazing at the night skies. Slim fit one-size-fits-most nappy. 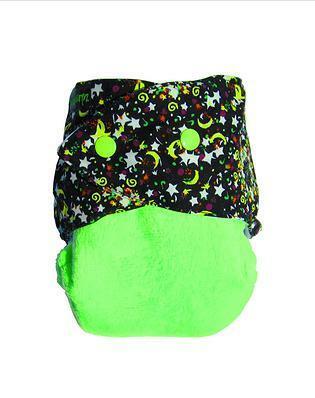 Printed designer cotton, lush space (lime) minky, soft baby blue microfleece lining (with a hidden waterproof layer). Quick drying. SURFER: Totally radical and far out man! This surfer wants to line up some waves and hang ten, dude. Slim fit one-size-fits-most nappy. 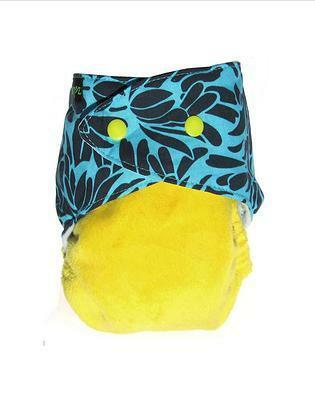 Printed designer cotton, lush citron minky, soft baby blue microfleece lining (with a hidden waterproof layer). Quick drying. 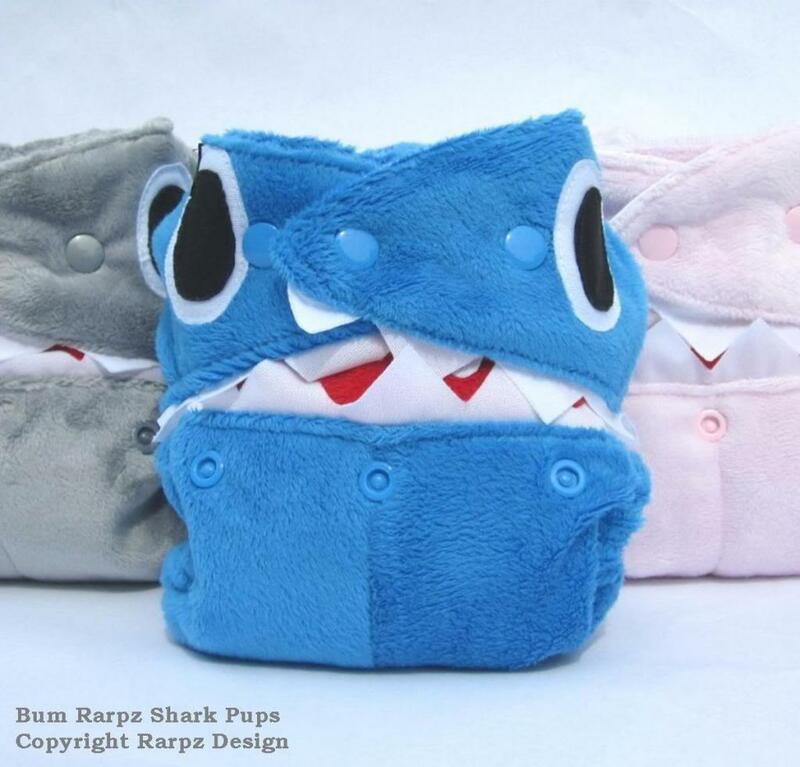 Shark Pup: A plush minky outer with a hidden waterproof layer. Soft white microfleece stay-dry lining. topstitching all the way around the diaper. 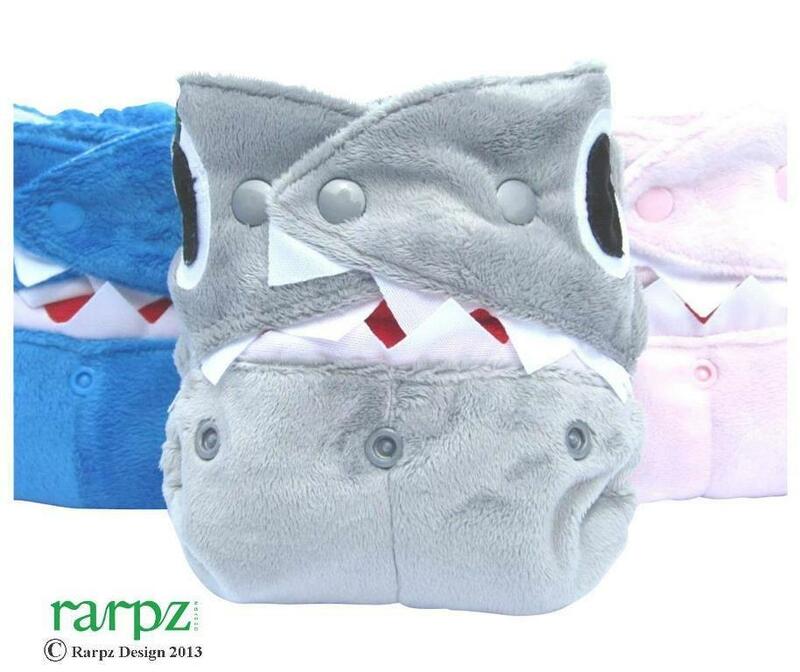 The Shark fin simply bends to accommodate a sitting or lying baby. PUL eyes and teeth.